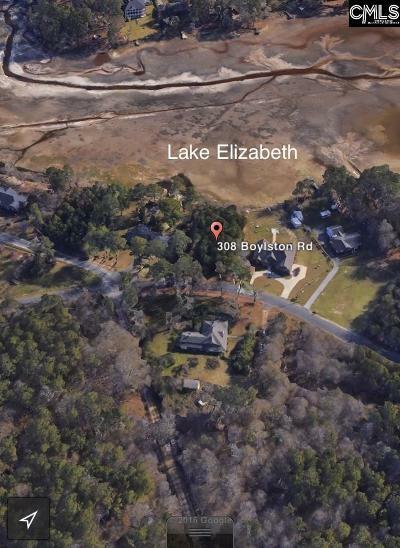 Build your dream home on Lake Elizabeth! We already have a builder in place, other plans available! 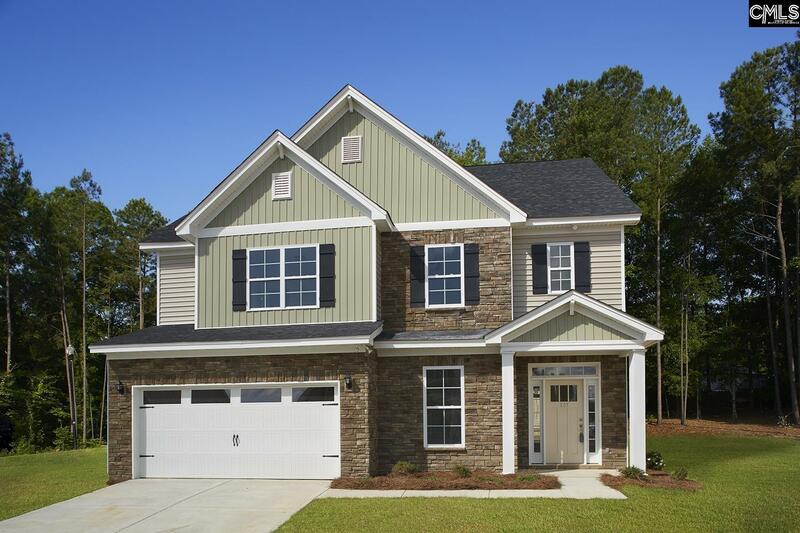 Can package land and house together! Have your dream lake home for under $175,000!